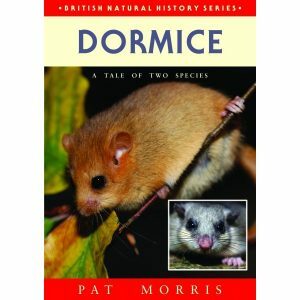 This is the perfect handbook for anyone interested in British wildlife. A walk in the countryside can be transformed into a ’treasure hunt’ with all types of fascinating clues to the mammals living in the area. Whose track is it? Whose dropping? Which animal left this tuft of hair? And what did I just glimpse? British wild animals are elusive, but they betray their presences by their field signs: tracks, hair tufts, droppings, feeding remains. 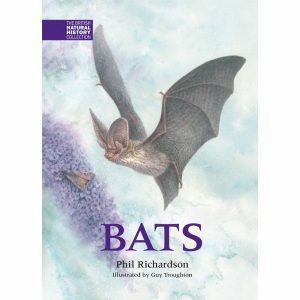 Here is a full guide not only to those invaluable clues, all of which are illustrated in great detail, but also to some lesser known ones; an odour guide to droppings; a frequency guide to bat echolocation; a guide to snuffle holes; an eyeshine guide. It explains the importance of tails; what can be learnt from a strand of hair; how to survey the local small mammal population; how to take a tiger tracing, and even the use of a dead hedgehog! Just the thing for the naturalist Sherlock Holmes: Mammal Detective will help the experienced enthusiast and enthusiastic beginner alike to solve the mystery of who made that footprint, dug that hole, or nibbled that nut. The book includes detailed identity parades, pointing out the distinguishing features of each species, as well as a forensics section for analysing the evidence. High-tech surveillance techniques like remote control photography, bat detectors, and radio tracking are also covered. 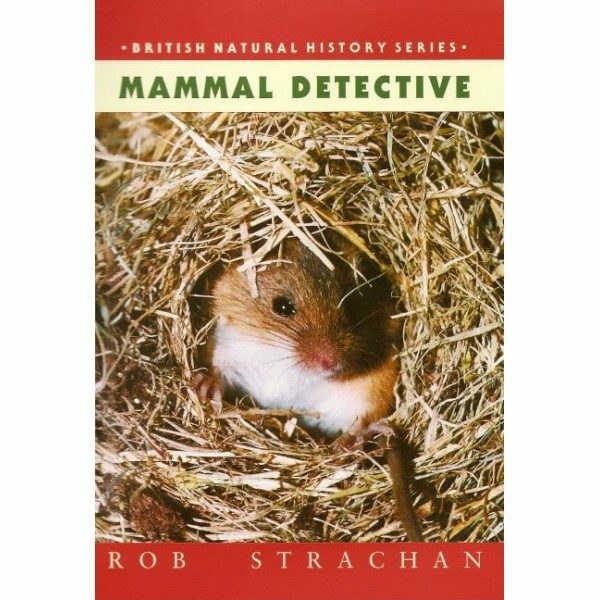 Rob Strachan is well qualified to write and illustrate such a book; he has spent more than ten years tracking down elusive mammals in Britain, conducting surveys of mink, otters and water voles. ‘A book for the field naturalist of course, but also for everyone who enjoys a country walk and has an enquiring mind.’ – Trevor Beer, Western Morning News. 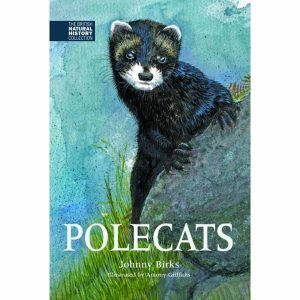 ‘Anyone with a passion for mammals will enjoy this easy-to-read book. Not a specialist field guide but a book crammed with tips and tales of how, where and when to go mammal tracking.’ – Natural World.